Reed seeks to make a college education affordable and accessible to all admitted students, regardless of family financial circumstances. Through our generous financial aid program, we meet 100 percent of full demonstrated need with various types of aid for all admitted students for all four years. Financial aid is awarded exclusively on the basis of need as determined by the CSS PROFILE and Free Application for Federal Student Aid (FAFSA). 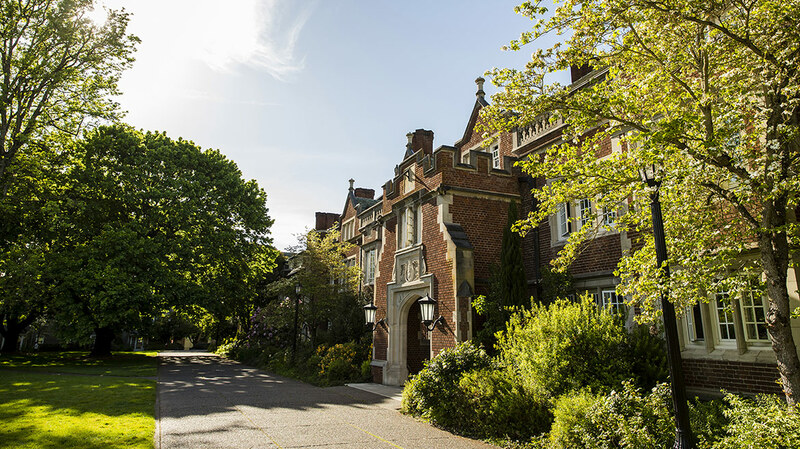 We believe that a Reed College education is a worthwhile investment and understand that funding your education requires a significant financial commitment from you and your family. We also know that applying for and understanding financial aid can be a confusing process. The financial aid staff is committed to working with you to navigate this process. We are here to help.